This time, our Under $50 Challenge takes us to the one, the only, Ikea! There's no denying our love for Ikea. 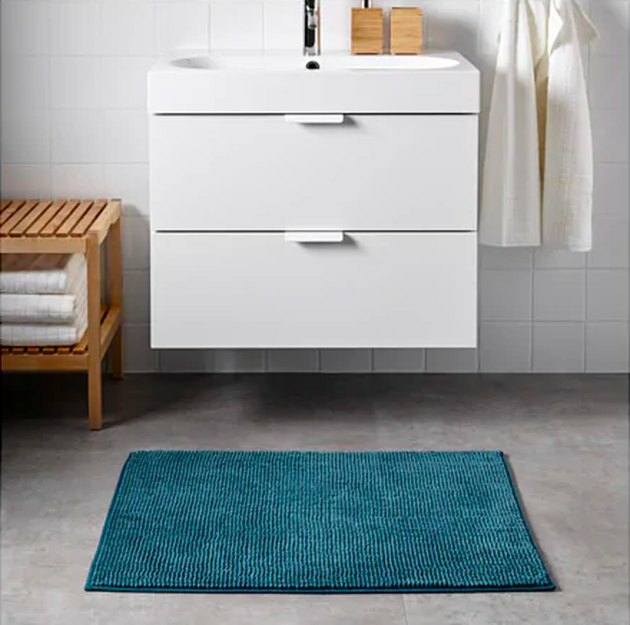 Whether we're searching for larger items to furnish a space or smaller items like a garlic press, Ikea is the place to be. Armed with $50 each, we trekked across the showroom and marketplace, searching for the pieces that called to us. We got distracted. We wanted to buy all the things. It was tough, but somehow we survived to tell you this tale. P.S. : Want more? Check out our previous Under $50 Challenges at Home Goods , Target, World Market, and TJ Maxx in our highlights on Instagram! I remember going to Ikea as a little girl with my parents and throwing a fit when they wanted to drop us off at the kids playroom. I didn't have anything against the playroom in general, but why stay trapped in a germ-filled ball pit when all of Ikea was a playground?! Looking back now, I think on some level I knew back then that home decor and furnishings would be a strong interest of mine ... plus Ikea in general. 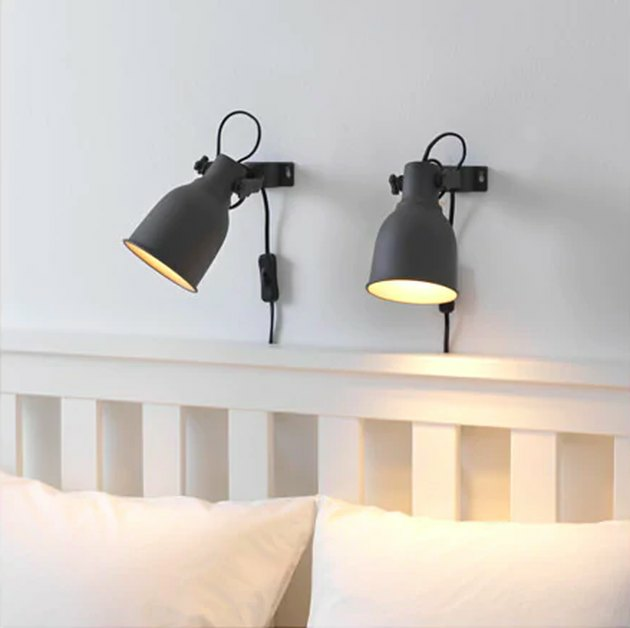 I love the idea of having matching his and hers wall lamps by the bed. While one partner is trying to get some shut eye, the other can read or get up early without worry! Plus, I love that I can spray paint this gold and give it a daintier look to match my overall aesthetic. Simple. That's all I want in a bathmat, to be honest. Just something with a soft texture and humble design that's easy to wash. These bathmats caught my eye even before I saw the amazing price tag of $9.99. There are plenty of colors and prints to pick from: solid white, tan, light blue, dark blue, pink, and blue and white stripes. It was the first thing I grabbed and the first thing I put on display in my home. As simple as it gets! If you're on our site and reading this, chances are you already know who Marie Kondo is. If not, she's the creator of the KonMari Method, a strategic way in which you cleanse your life of the material items that don't bring you joy and learn how to organize the things that do. A few weeks ago, I decided that my hoarding tendencies were no longer serving me and I bought her book, ready to embark on my own tidying journey. After completing the first stage of discarding and donating, I'm now reorganizing and redecorating (finally, the FUN part!). So where can I find functional, stylish, and affordable options to fit my needs? 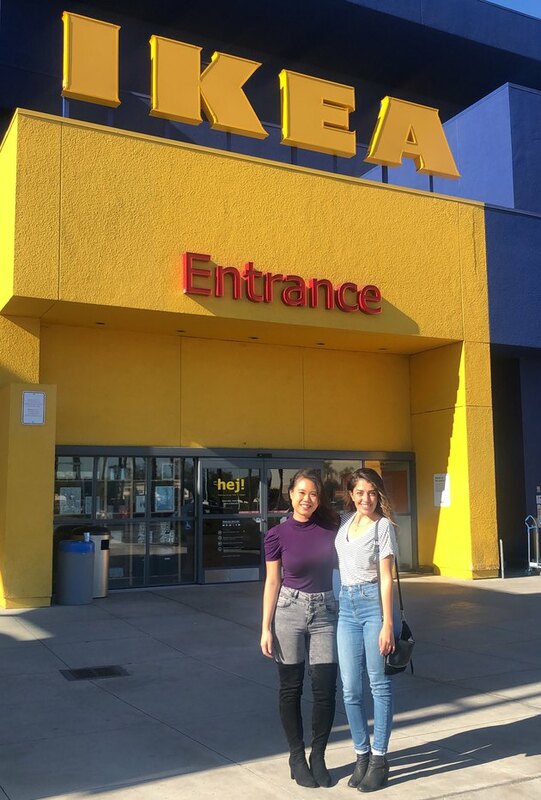 Cue: Ikea! With fall officially underway and winter quickly approaching, all I want to do is stay home, snuggle with my cat, and sip hot coffee or tea in an attempt to stay cozy. Not only does this seafoam green vacuum flask look great out on my kitchen table, but it also keeps liquids hot or cold for up to six hours. To go with it, I also chose a classic glass mug. I really can't resist it — and especially at such an affordable price point. As I continue this journey of organizing my house using Marie Kondo's method, I've chosen to tackle my bathroom next. 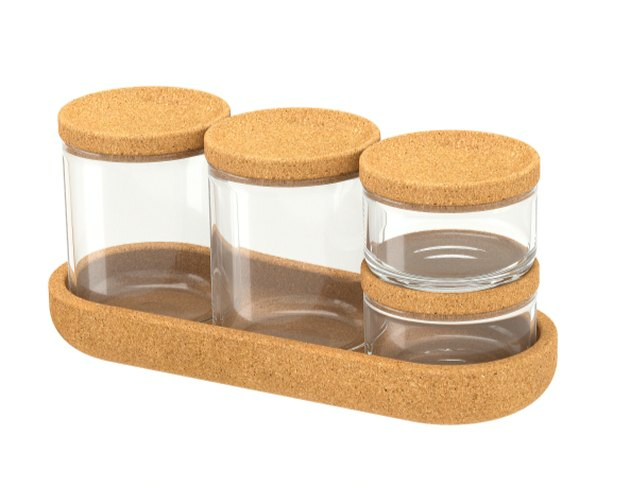 This glass jar set with cork lids is exactly what I need for stashing those random things that tend to float around the counters or get scattered everywhere. The different-sized jars are perfect for q-tips, cotton pads, hair ties, bobby pins, makeup sponges — you name it! Every so often, don't we all need a reminder to stop, slow down, and enjoy the little things in life? This "enjoy the little things" poster with a simple black frame to go with it is absolutely going in my entryway, so I'm reminded both when I leave and when I come home. 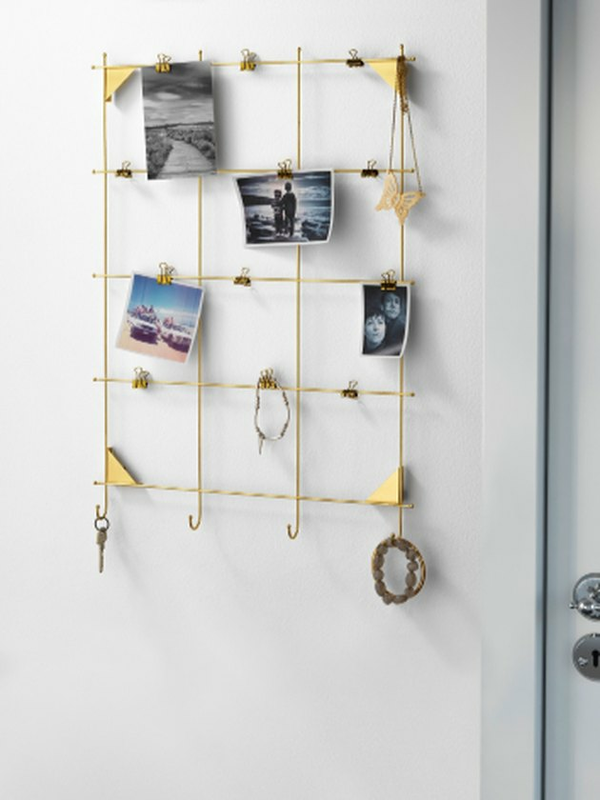 The set actually comes with four posters total, so if I get tired of one I can swap it out for another, use them all together to create a cute gallery wall, or use the other three in other areas of my home. So what did we do with our leftover money? Swedish meatballs, obviously.